Start your journey here. We'll make it as smooth as possible! Going above and beyond. 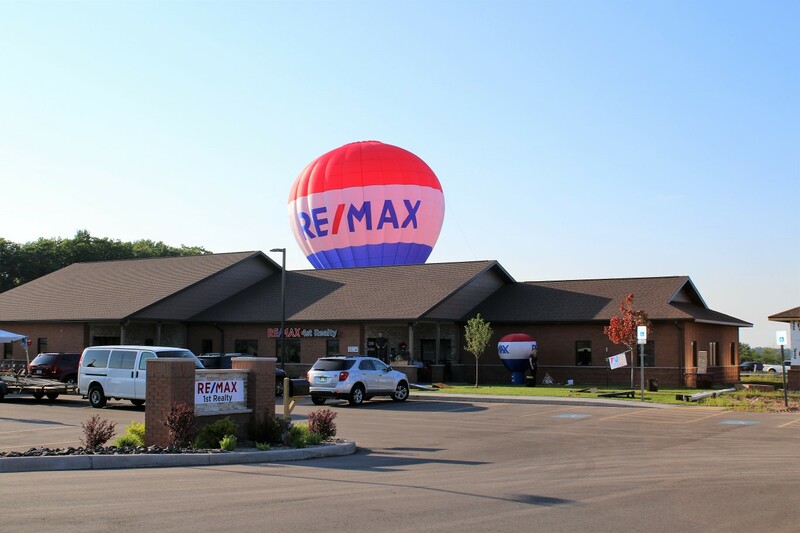 That's the sign of a RE/MAX agent. Buying or selling, you'll have a trusted pro guiding you every step of the way! Today, the RE/MAX network has more than 100,000 agents in over 100 countries and territories. offering buyers a central place to search for listings in dozens of countries, in their own language and currency. the network continues to break barriers and stay ahead of ongoing trends.